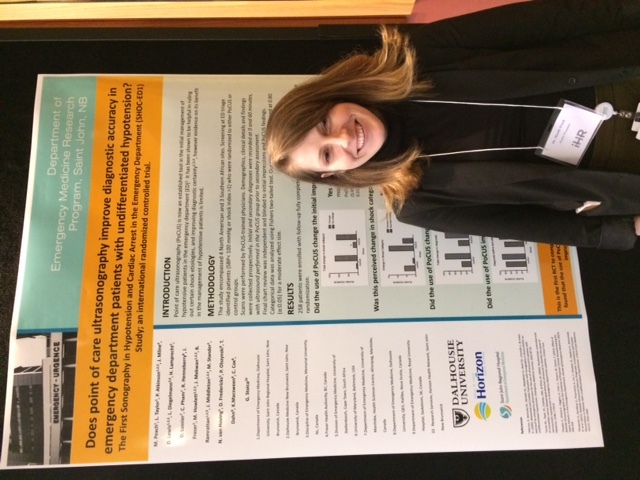 Does point of care ultrasonography improve diagnostic accuracy in emergency department patients with undifferentiated hypotension? The First Sonography in Hypotension and Cardiac Arrest in the Emergency Department (SHOC-ED1) Study; an international randomized controlled trial. 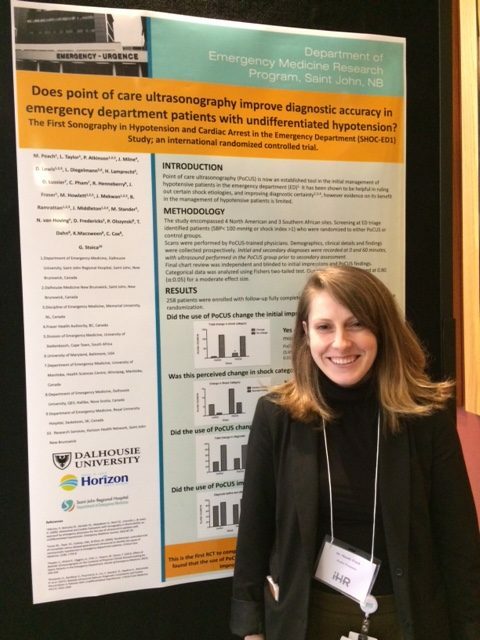 Point of care ultrasonography (PoCUS) is now an established tool in the initial management of hypotensive patients in the emergency department (ED). It has been shown to be helpful in ruling out certain shock etiologies, and improving diagnostic certainty, however evidence on its benefit in the management of hypotensive patients is limited.